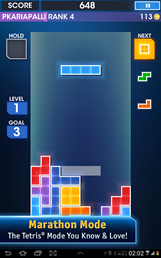 So, why would EA release another new Tetris game, in addition to the original Android Tetris and the new Tetris Blitz? Why, to make money, of course. This new Tetris has some nice graphics and a lot of options for controls, but the real reason it exists is the new Galaxy play mode, which allows you to earn power-ups with in-app currency and connect socially. I'll give you three guesses as to how you get more coins once you run out. As usual, EA has released two versions of the game: one for North America, and one for everyone else. MARATHON MODE – We’ve added all-new controls so you can stack like a pro. Choose between lightning fast One-Touch, classic Swipe controls, or the innovative new Drag-and-Place option to keep clearing those lines. 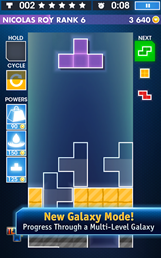 TETRIS® GALAXY – Try this new multi-level mode! Clear to the core as you drop each Tetrimino with split-second intensity. 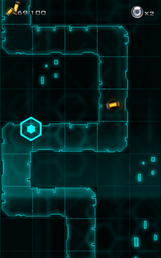 And use power-ups to transform the blockade below! 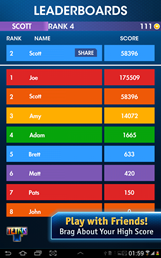 FACEBOOK LEADERBOARDS – Connect with your friends and brag about high scores on the newsfeed and more. 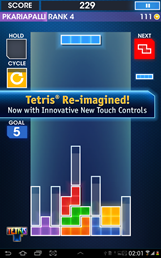 T-CLUB – Join fellow Tetris® Enthusiasts and gain an advantage with bonus lines and T-Coins. This is the officially official, completely licensed home run derby game - accept no substitutes. While licensed games from sports biggies like the MLB tend to be a bit underwhelming, this one looks pretty good: it's a very basic slug-fest, but it includes the likenesses of the real Home Run Derby contenders for the last four years. Too bad multiplayer is limited to leaderboards. Major League Baseball and the MLBPA present MLB.com Home Run Derby®, the only official Home Run Derby game on the Google Play Store. 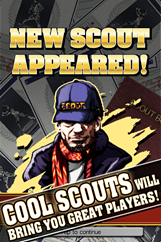 Unparalleled graphics and sound bring you a high-impact baseball experience unlike any other on Android. Step up to the plate as any of the 32 sluggers from Home Run Derby 2013 and 2010-2012. 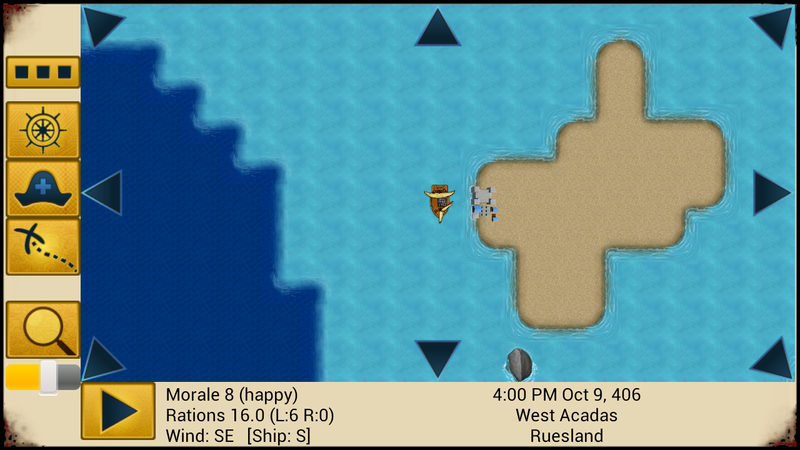 Two dynamic gameplay modes! ARCADE MODE: Hit as many home runs as you can before time runs out. 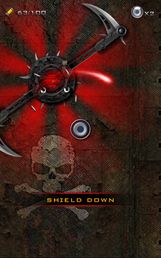 Multiply your score with targets and combo bonuses. DERBY MODE: Enter the authentic Home Run Derby tournament and see if you can survive against baseball’s top sluggers. The titular hero of this endless runner might be French, but at least he doesn't sparkle. This cute little title stars an old-school vampire who nevertheless prefers his meals kosher (well, sort of - he's chasing a pig instead of a person). 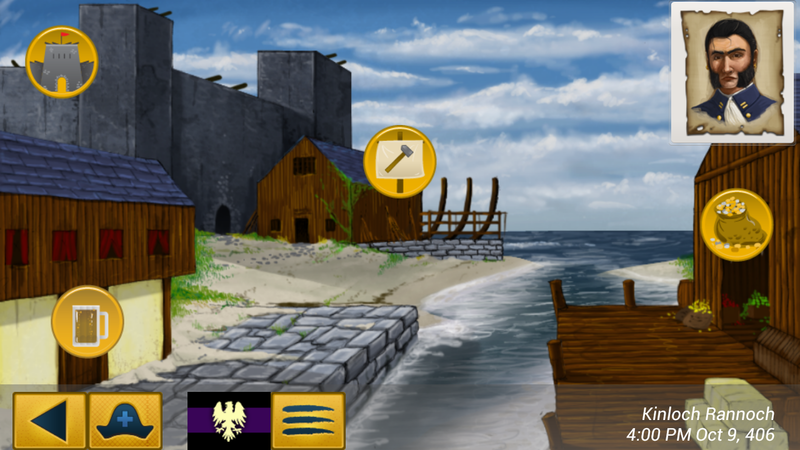 The art style is adorable, and amazingly, there are actually a few interesting ideas introduced in the gameplay. 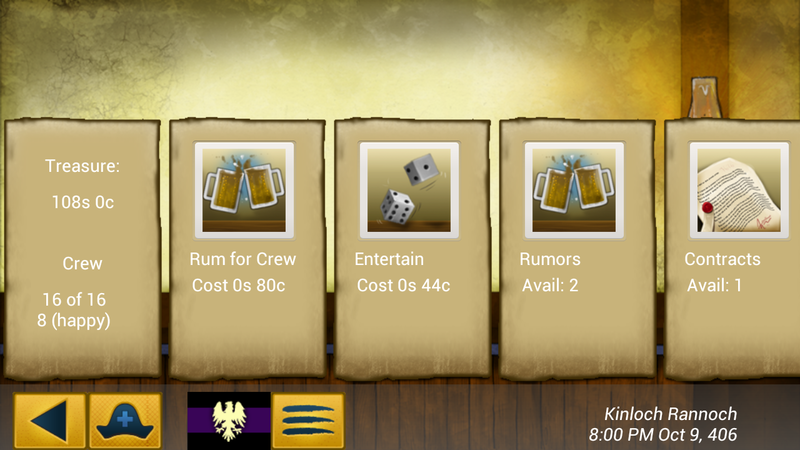 The standard currency-based in-app purchases are present. HAVE THE TIME OF YOUR AFTERLIFE! Offering a macabre mix of cartoony and cadaverous, Le Vamp's world is brilliantly (re)animated and scarily simple to learn! Escaping into the night, Le Vamp has managed to upset all the important citizens of France, from mimes to hunchbacks to baguette-wielding gendarmes. As the angry mob pursues our lovable ghoul into the frightful daylight, it’s your job to protect him from sun, running water and mortal foes. Help Le Vamp return safely to his crypt, and gather coins along the way to upgrade his dark powers, or feed him Blood Pigs to keep his healthy, pale complexion! Developer: High Voltage Software, Inc. If Breakout had a story and a 360-degree paddle, it would look a lot like Titan. You're a captured prisoner trying to get out of a multi-story dungeon with nothing but a cuboid tank and gigantic balls. The kind that roll, that is. Graphics are pretty good, and the gameplay is interesting - if this weren't an updated version of a late 80s title, you'd think it was amazingly novel. Puzzles, boss fights, and a choice of camera angles are included. Will you escape from the Tower? The great block breaker* developed by Titus Interactive in 1988 is back with a brand-new HD version featuring superb 3D environments. 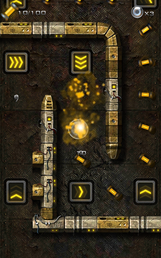 Locked up in an 80-level tower by a mad scientist, use your brainpower to help you to escape. 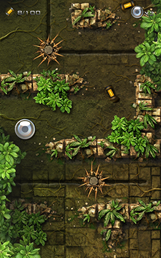 Armed with your pod (a cubic robot) and a metal ball, avoid the numerous traps and try to find the way out. Man, I really miss Space Trader, and all other "pirate math" games from when graphics were terrible. 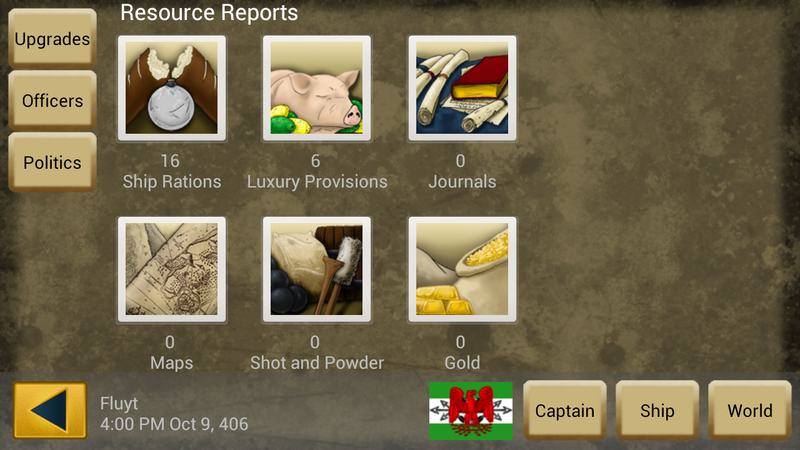 Age of Pirates tries to recreate those games (including at least mildly terrible graphics) with an old-school, open-ended RPG that forces you to manage both your crew and your finances. 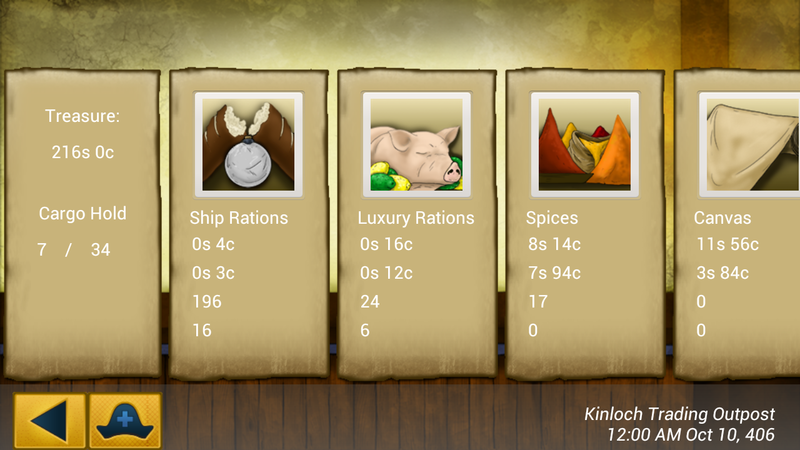 You'll need to be a savvy merchant or a decent buccaneer to bring in the coin. 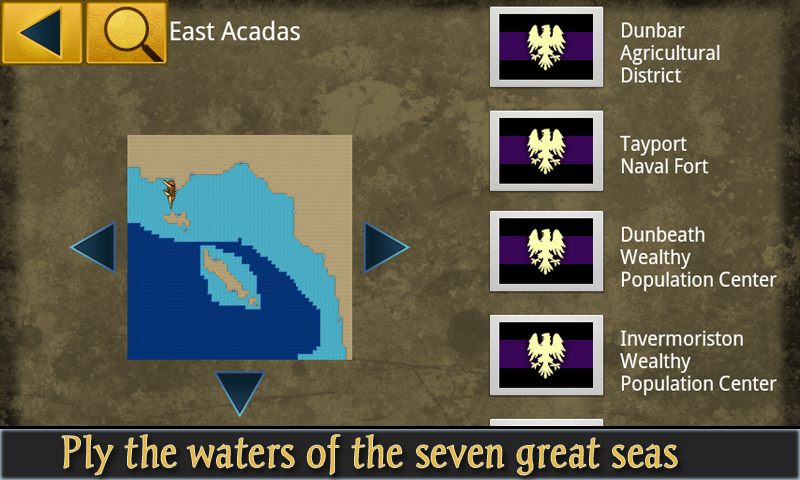 Age of Pirates is offered in the paid version below and as a free demo. Here's another installment in Free Lunch's Dark Nebula series, a newer take on the classic marble maze game. It's got the same game elements with much the same graphics, so it's not clear why you'd buy this game over the other, unless you really enjoyed the first. As before, owners of the Sphero robot toy can use it as an external controller. The critically acclaimed sequel to the smash hit Dark Nebula HD - Episode 1! Tilt your vessel to blaze through exciting levels where you must avoid dangerous traps, dodge bullets and cheat death in every corner! Battle enemies, defeat epic bosses and solve mysterious puzzles as you bounce, slide and spin your way to the finish line! Put your skills to the test by completing the game with Gold Star results on all levels and prove that you are the true master of Dark Nebula! Konami seems to love baseball games that aren't really baseball games. 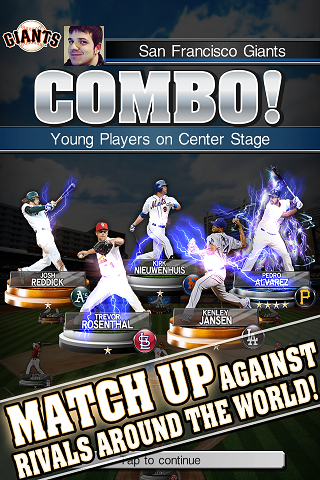 MLB Dream Nine lets you create your own all-star team, in a combination of sports manager and fantasy roster app. The games themselves are played out by the computer - your job is to scout and recruit the best possible team. Multiplayer is included for the United States and Canada. It's time to PLAY BALL with a new baseball simulation game from Konami. 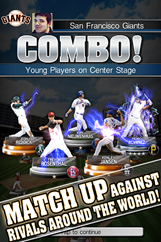 Build up the finest MLB Dream Team and become #1 in MLB Dream Nine Mobile! 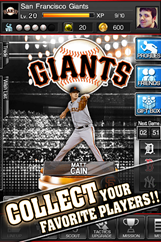 CREATE YOUR DREAM TEAM WITH YOUR FAVORITE MLB PLAYERS! Customize your very own team with real MLB players officially licensed by MLB.com and MLBPA. WIN GAMES AND ADVANCE TO THE TOP LEAGUE! Increase your players' potential through matches. League games are held every week and postseason games are held on weekends. Do you have what it takes to make it to the top?